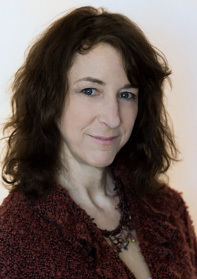 Dr. Baker and colleagues are pleased to offer a new service for targeted parents and their adult alienated children: The Restoring Family Connections Program. The program is designed to be implemented by licensed mental health professionals on an outpatient voluntary basis. The manual is available for purchase at this website. 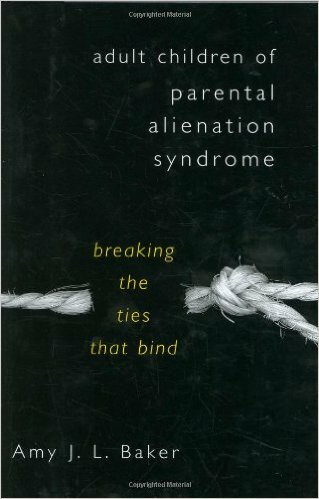 What happens to children who are manipulated by one parent to turn against the other? 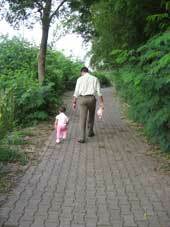 Do these children ever figure it out and reconcile with their "lost" parent? 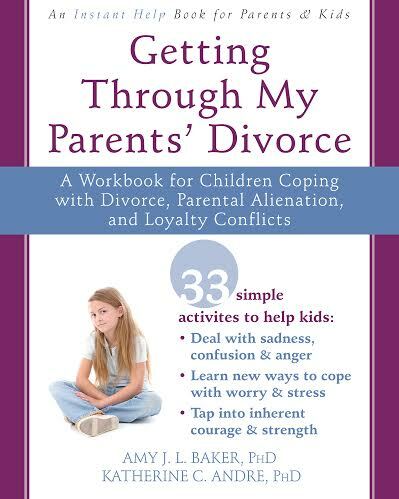 This workbook for middle school children teaches kids how to use critical thinking, coping, values, and other skills to stay out of their parents' conflict. 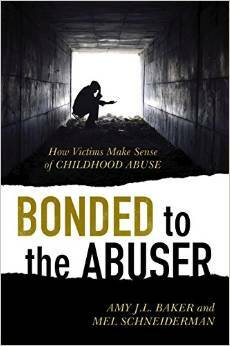 Memoirs of child abuse are analyzed to identify the major themes associated with physical abuse, sexual abuse, physical neglect, emotional abuse, and emotional neglect. 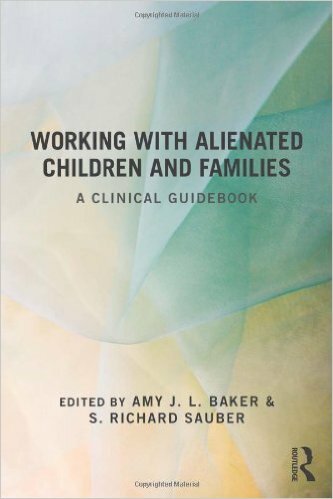 Working with alienated children and families: A clinical guidebook edited by Amy J.L. Baker and S. Richard Sauber, published by Routledge press. 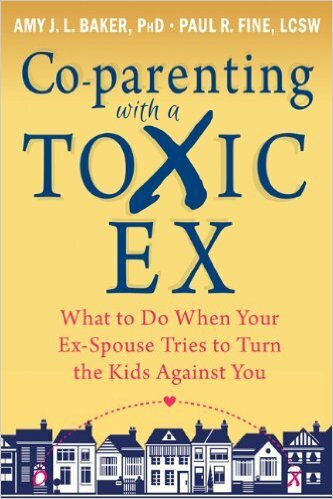 Dr. Baker is pleased to offer advice for targeted parents. The e-book is titled "Beyond the High Road" and is available for direct purchase for $9.95. 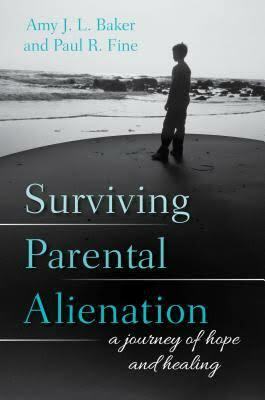 Targeted parents often wonder whether they are working with a true expert in parental alienation. 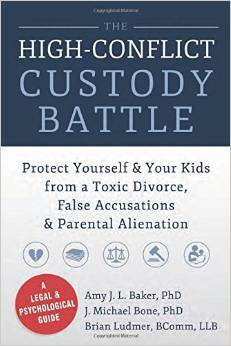 In How to Find an Expert on Parental Alienation, the leading PA experts provide a list of credentials and beliefs to look for when hiring an expert in this field.